Adjara is located in south-western Georgia, which borders the Guria-Adjara Mountains to the north, the region of Samtskhe-Javakheti to the east, Turkey to the south, and the Black Sea to the west. 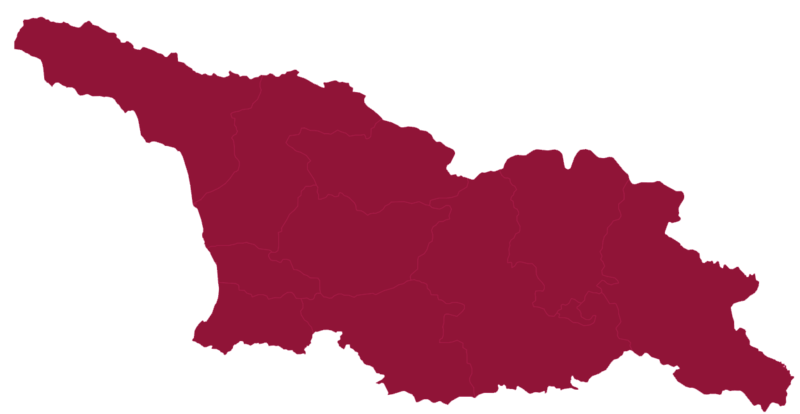 Adjara Comprises the municipalities of Kobuleti, Khelvachauri, Keda, Shuakhevi and Khulo. Vineyards in the region are mostly located in the mountain foothills and in the valleys of the Chorokhi and Acharistskhali rivers and the tributaries of the Acharistkhali, the Chakvistskhali and Kintrishi rivers. Adjara is one of the most important wine regions of and subtropical zones in Georgia. 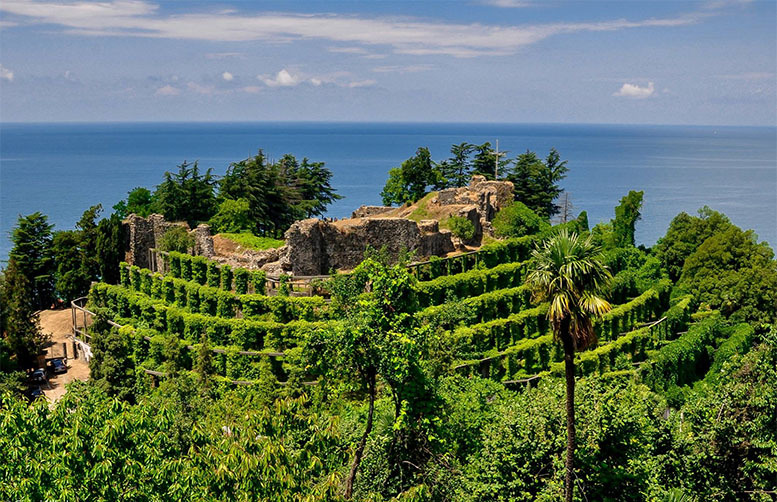 The revival of viticulture and winemaking has been evident in Adjara in recent years. 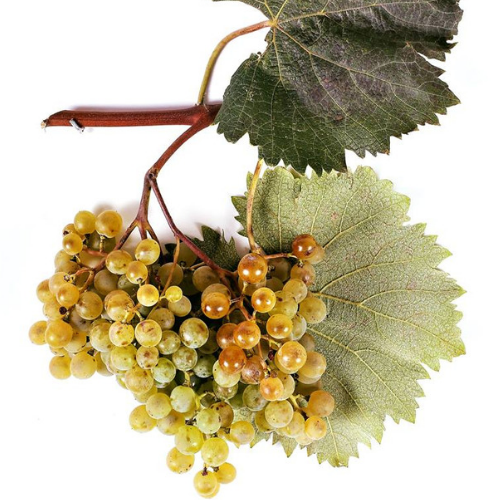 Many people are actively involved in winemaking and do their best to rejuvenate older varieties of grapes. Additionally, vineyard owners have begun to cultivate varieties brought from other parts of Georgia (such as from Guria and Imereti). 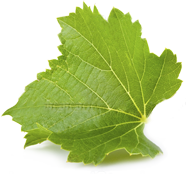 The most widely grown varieties of grape in the Adjara region is Tsolikouri and the Gurian variety Chkhaveri, from which the Adjarians make marvelous wines, no lesser in terms of quality and quantity than those made in Guria itself. Very few vineyards are planted with local Satsuri grapes; however, hybrid grape varieties are widespread in Adjara, as in the rest of Western Georgia. Dablari (low-trained) vineyards were only introduced in Adjara in the 1930s. The Maglari and Olikhnari methods (vines trained to grow up trees) are common in the mountains of Adjara, where the highest winemaking village may be located at an altitude of 1200 meters above sea level. 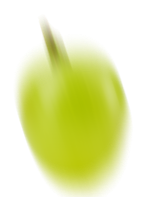 Cultivation of eraly-ripening varieties of grapes is ideal for mountainous villages, which ripen eaklier than late-ripening varieties of grapes, Chkhaveri and Tsolokouri.